Argo Travel Group Director George Fytilis and Director of Sales Stratis Voursoukis with Tourism Ministry Secretary General Georgia Karastathis. 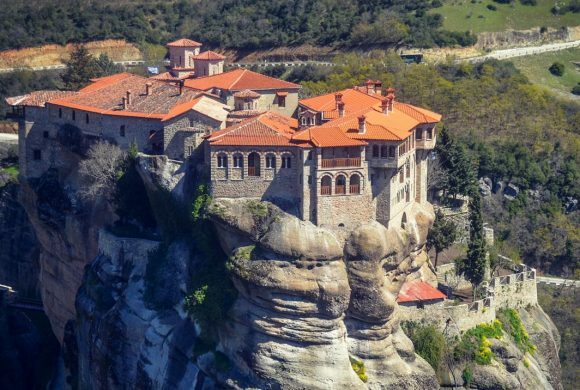 Argo Travel Group, a leading Greek tourism company, was recently awarded by the Hellenic Association of Travel and Tourist Agents (HATTA) for the innovative promotion of “Traces of Greece”, its newly established cultural and religious tourism department. “Traces of Greece” received the first prize in the Innovative Promotion category for 2019. 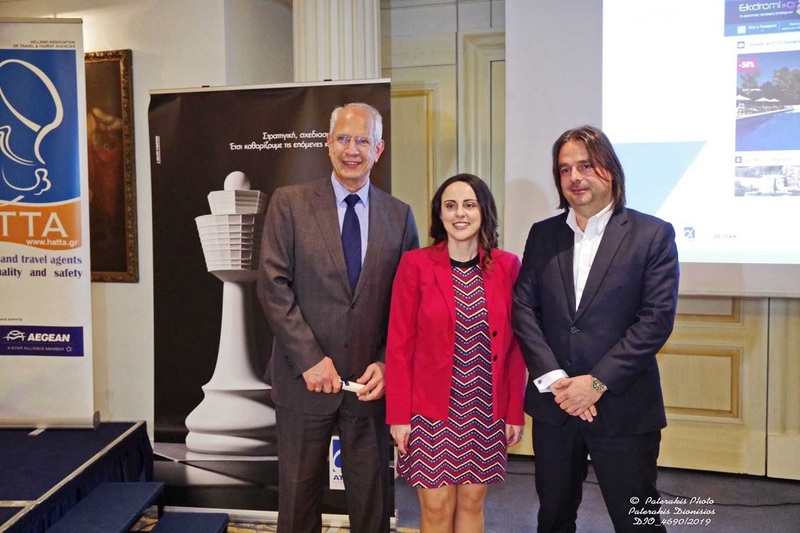 The award was presented by the Secretary General of the Tourism Ministry, Georgia Karastathis, to Argo Travel Group Director George Fytilis and Director of Sales Stratis Voursoukis during an event recently held in Athens, on the sidelines of HATTA’s annual general assembly. Argo Travel Sales and Operation Manager Pantelis Spagis was also present at the event. During the ceremony, Georgia Karastathis spoke of Argo’s efforts to further establish Greece as a leading cultural and religious tourism destination worldwide. Agro has a long tradition in designing and introducing innovative services. Its new department “Traces of Greece”, is the result of Argo’s collaboration with the University of Athens, one of Greece’s oldest, most prestigious universities. “Traces of Greece” offers eight certified short courses especially designed for the international academic community (students, researchers and faculty members), and eight thematic experiential tourism programs for demanding travelers who seek for cultural and religious experiences. All courses and featured holiday programs are based on Greece’s cultural and religious heritage. Argo Travel Group was founded in Athens in 1952. As a DMC it offers business travel and MICE services throughout Greece to its corporate customers – PCO’s, incentive houses, international MICE organizers, corporations, banks etc. 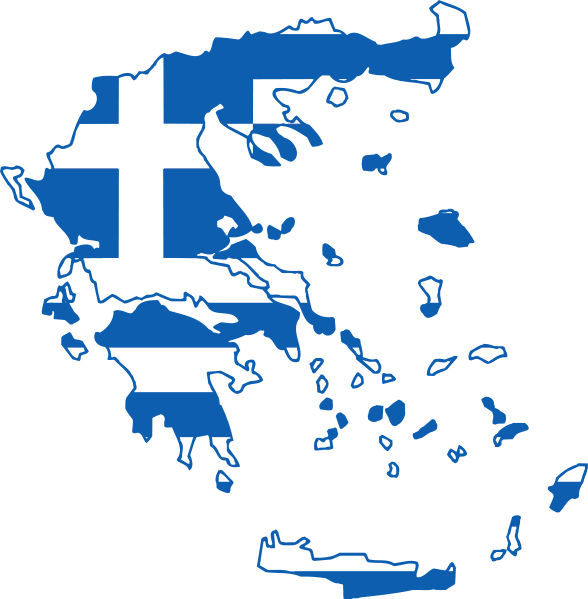 It currently operates offices in Athens and branches in Thessaloniki, Santorini, Geneva and Shanghai.